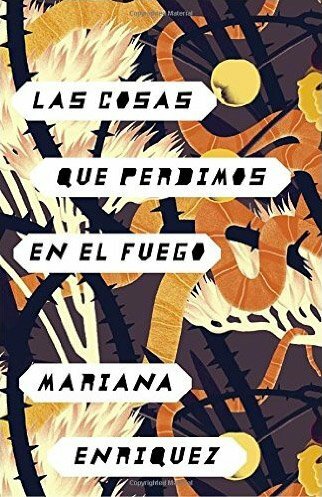 There’s nothing gentle about the stories in Mariana Enriquez’ Things We Lost in the Fire. This collection, translated by Megan McDowell, travels through the various neighborhoods of Buenos Aires, where the Argentinian author resides — a city haunted by the not-so-distant violence of life under dictatorships. The country’s turbulent history, steeped in its superstitious culture, become the shadows where Enriquez’ stories lurk. Her narrators, mostly young women, are the wide-eyed observers of nightmares, symbols, and visions, the results occasionally of drugs and other times of vivid imaginations. Characters appear as hallucinations and disappear like ghosts — young girls, husbands; other characters become conduits for the realizations of fear or violence. In End of Term, the narrator has watched a classmate rip her own fingernails off, slice her own face, rip out her eyelashes, yet she is inquisitive. 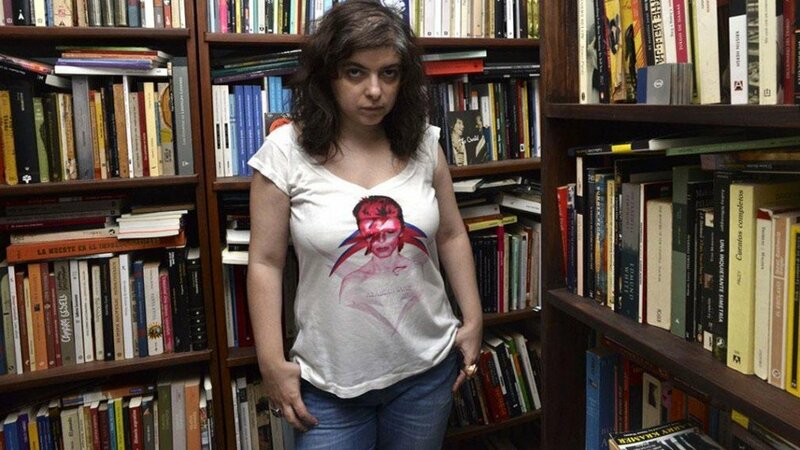 These are women with courage or morbid curiosity. The country’s turbulent history, steeped in its superstitious culture, become are the shadows where Enriquez’ stories lurk. In the opening story, The Dirty Kid, a woman moves back to her old family home in Constitución, a neighborhood that has suffered the pendulum swing of gentrification. The story begins with the details of Gauchito Gil, a saint who befell a horrific murder but offered his perpetrator’s son a chance at life. Throughout the neighborhood there are shrines and altars for this saint. When a gruesome murder befalls a young boy, the woman becomes obsessed with the idea that it is a kid she used to see on her street corner. She works herself into an almost religious fervor, suffering night terrors about this child’s fate and looking for his mother everywhere. 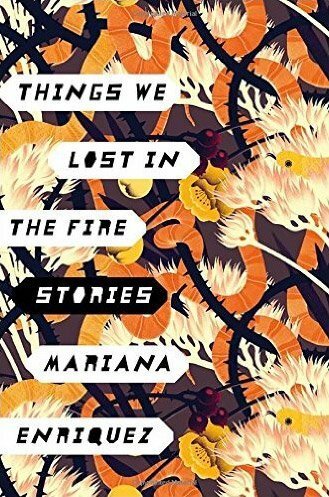 Things We Lost in the Fire contains dark, feverish stories about women who chase ghosts and fixate on violence. In The Intoxicated Years, a story about girlfriends who spend their high school years addled by drugs and alcohol, the narrator says the girls weren’t eating at the time because “We wanted to be light and pale like dead girls.” Macabre, sure, but motivations not so far removed from that of a typical American teenager. Enriquez’ ghosts, it seems, belong both to the past and the future. 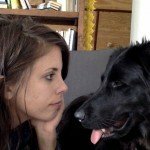 Lauren Smart is a freelance arts writer –former Arts & Culture Editor at the Dallas Observer– and she also works as an adjunct journalism professor at Southern Methodist University in Dallas, where she teaches arts writing and criticism. The rest of the time she's just a girl with her pup. Would you like to be featured like Lauren here?